Note:A constant and continuous flow of clean engine oil is required in order to properlyprime the engine. Be sure to use an approved engine oil as specified in the ownersmanual. Remove the oil filter cap.Install the NEW oil filter cartridge.Lubricate the threads of the oil filter cap with clean engine oil. Install the oil filter cap and tighten to 25-Y (18-lb-ft).Remove the oil pressure sending unit from the oil filter adapter.Install the EN 21867-6 fitting. 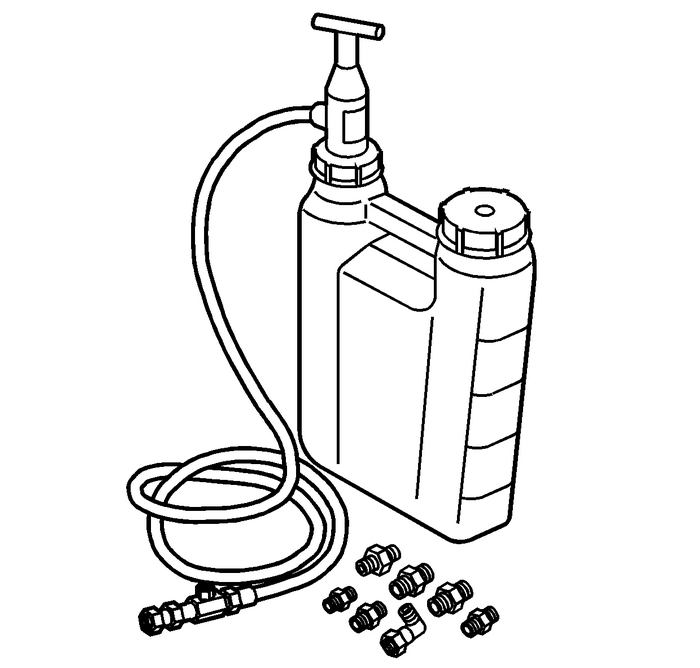 Install the flexible hose to the adapter and open the valve.Pump the handle on the EN 45299 preluberin order to flow a minimum of 1–1.9-liters (1–2-quarts) of engine oil. 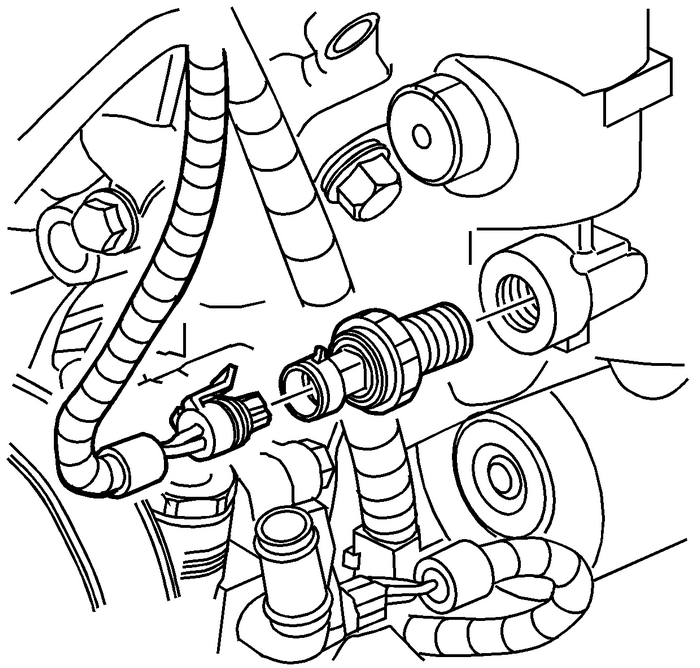 Observe theflow of engine oil through the flexible hose and into the engine assembly.Close the valve and remove the flexible hose and adapter from the engine.Install the oil pressure sending unit and tighten to 20-Y (15-lb-ft).Top-off the engine oil to the proper level.